In today’s home, the bathroom demands special attention. It is a special place in which to relax, pamper and rejuvenate. A sense of style is important. And so is the technology that ensures long lasting reliability and ease of use. 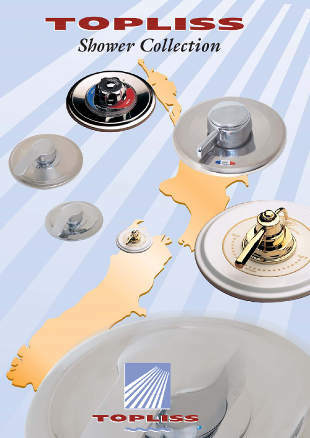 The Topliss family company has been designing and making shower mixing valves here in New Zealand since 1956. Those valves produced way back in the 1950’s can still be reconditioned at the Nelson factory. The latest European ceramic seal technology is available in the TB-S40 valve, giving long life and excellent flow control. Topliss standard mixers and shower heads ensure a better shower even with very low pressure water systems. All major components are superbly designed and crafted in solid brass for guaranteed long life. 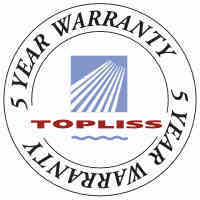 With a Topliss shower you are backed by the assurance of a long established New Zealand company. Quality and Style. The TB-25 industrial mixing valve was initially developed for the wine industry. 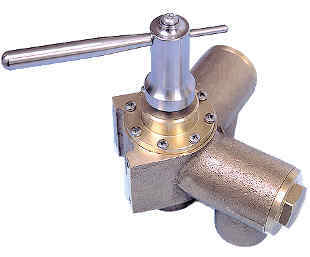 Bronze and stainless steel construction ensures reliability from this heavy duty 25mm valve. Information for selecting, ordering or servicing quality Topliss shower products.